Owner – Jim began the company over 46 years ago. 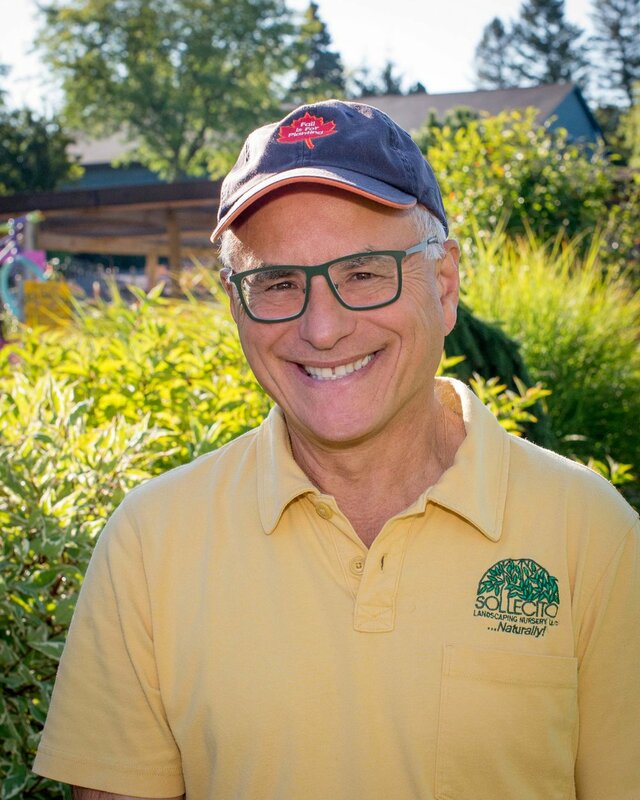 A graduate of Cornell University in Ornamental Horticulture, Jim is the first Lifetime Senior NYS Certified Landscape Professional in the state. His 6-acre garden center and 170 farm acres keep him busy all four seasons. Jim and Megan are proud parents of 2 daughters. He does not plan to retire. Owner – Megan is in her 40th year with the company. She specializes in advising and guiding do-it-yourself homeowners, from beginners to re-dos. Megan has always been devoted to nature and dedicates herself to finding the most naturally beautiful, low-maintenance options. She is a Lifetime Senior NYS Certified Landscape Professional. Landscape Supervisor – Dave is in his 44th year overseeing our landscape crews. At home Dave maintains a landscape of more than an acre. An outdoorsman and animal lover, he and his wife enjoy camping in the mountains. 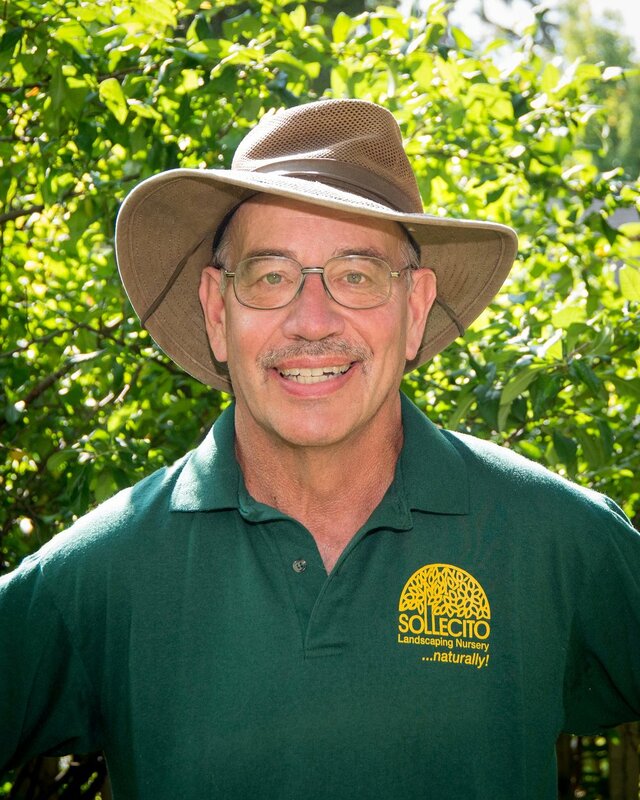 Dave is a Lifetime Senior NYS Certified Landscape Professional. Landscape Foreman – Miles is in his 17th year directing his crew. Miles grew up in Skaneateles and enjoys sharing his love for landscaping with clients and co-workers. He’s especially keen on trees and is an all-around great guy. Yard Foreman – Todd is in his 10th year keeping our array of trees, shrubs and perennials in pristine condition. He is expert at assembling and loading your purchases with precision and care. Todd’s smile is a ray of sunshine for customers and co-workers. When he’s not working, he’s fishing. 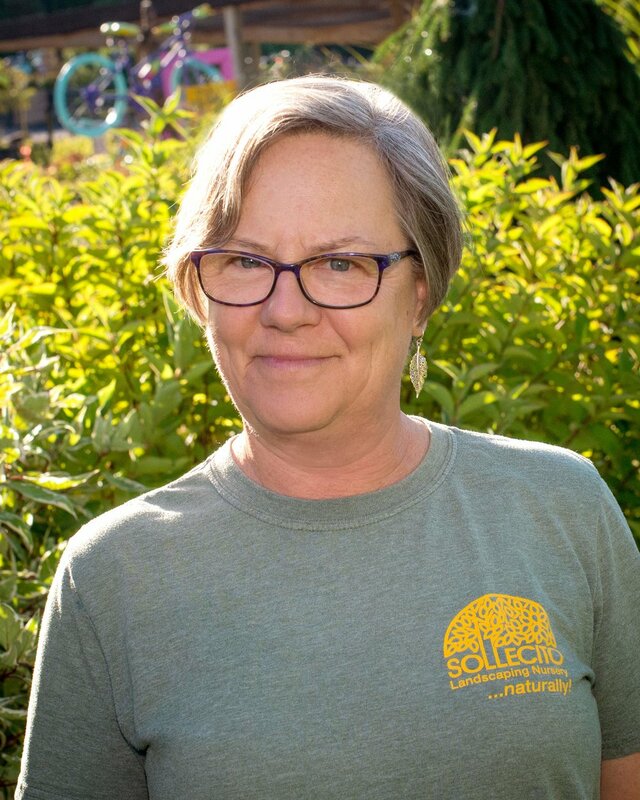 Retail Sales Manager – Elizabeth is in her fourth year specializing in home landscape designs for our Do-it-Yourself clients. An artist with a design degree and extensive design background, Elizabeth has a creative flair and infectious enthusiasm for gardens, unusual specimen plants and billowing flowers.